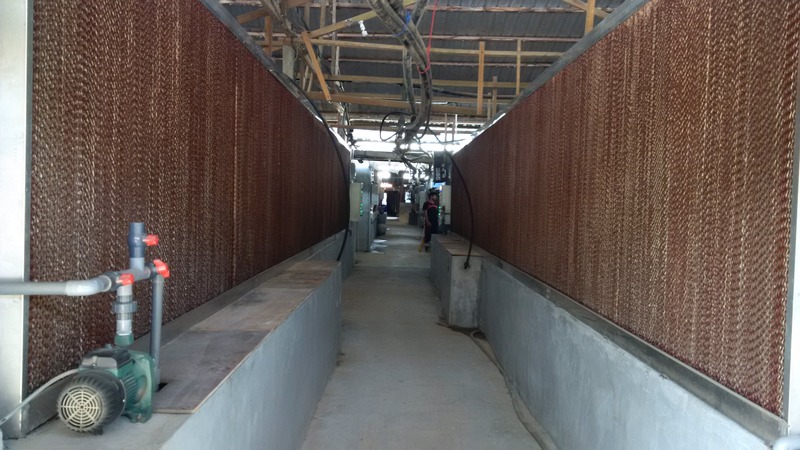 It is important that free flow of clean (fresh) air is ensured, whether through artificial or natural ventilation. 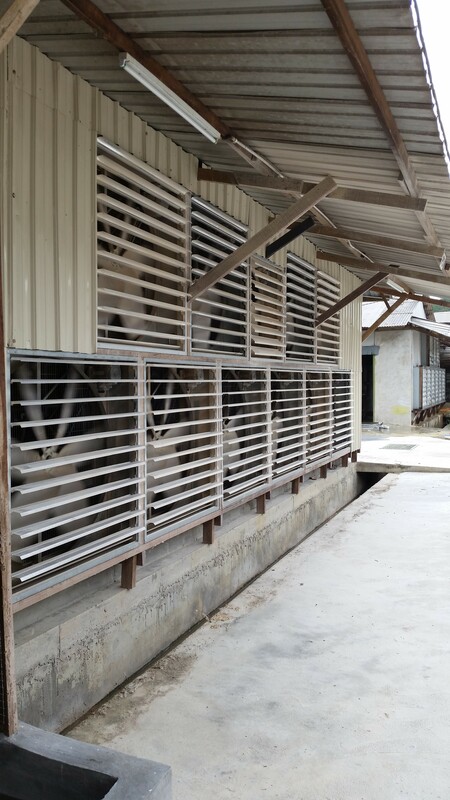 Ventilation method for our tropical climate. 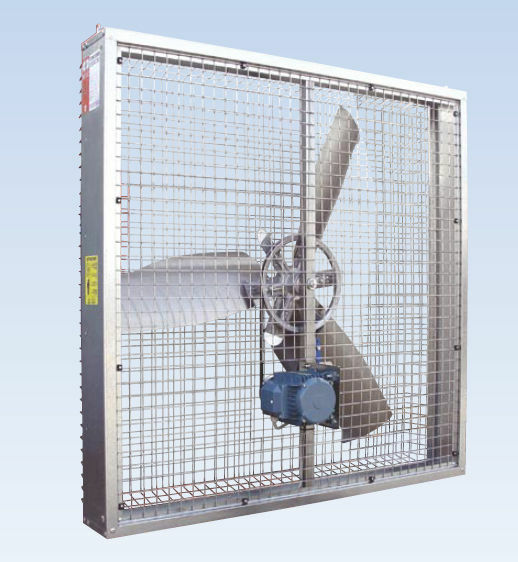 Using low energy but powerful ventilation fan for cooling. 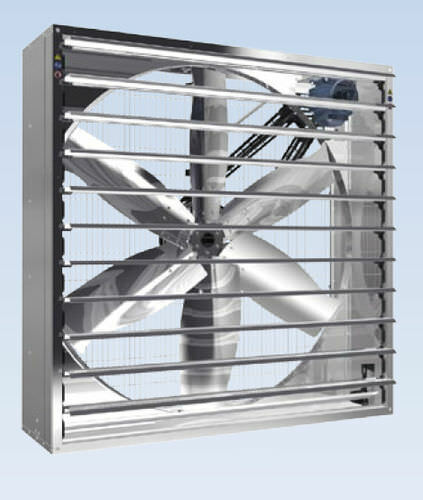 Coupled with computerised temperature control, big energy saving extractor fans are used for a tunnel effect to provide cool and fresh air automatically to the birds. by heat stress. 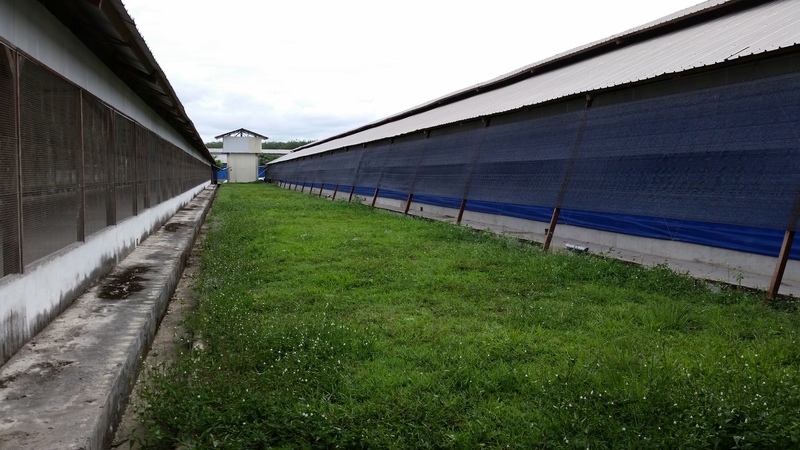 This system offers great durability for the poultry environment. 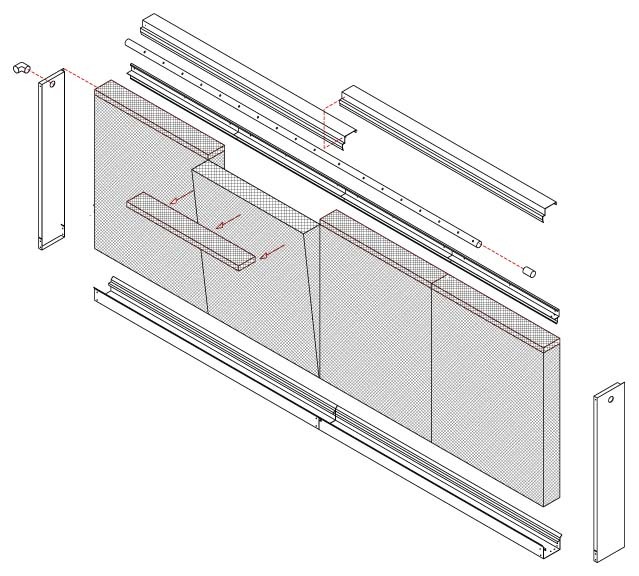 industrial use like in assembly halls, warehouses, factories,etc..